The only Yoga that works with the flow of the seasons. Our bodies change with the start of each Season. As the flowers bloom in Spring and the leaves fall off the trees in Winter, our bodies react too. We are all part of the natural world and our diet should support us through each Seasonal change. There are FIVE ELEMENTS in the function of the Human body. Each Element relates to a pair of organs. There are FOUR Seasons and the fifth Element connects the other four. As the seasons change, each set of organs will have a time of expression in the human system. It is easy to understand if we look at Autumn, the time of METAL or Lung and Large intestine. As Winter sets in most people experience colds, flus and runny noses – all relating to the lung function and large intestine strength during Autumn. The stronger these 2 organs are the less likely you are to become ill with the sniffles. TANIA ELDER will teach you which foods support you during which Season as you participate in the week long Intensives. All Yoga classes will focus on the needs of the organ systems dominant during each Season of the year. Autumn: metal – lung and large intestine. And the fifth element of earth – spleen & stomach links all the others. 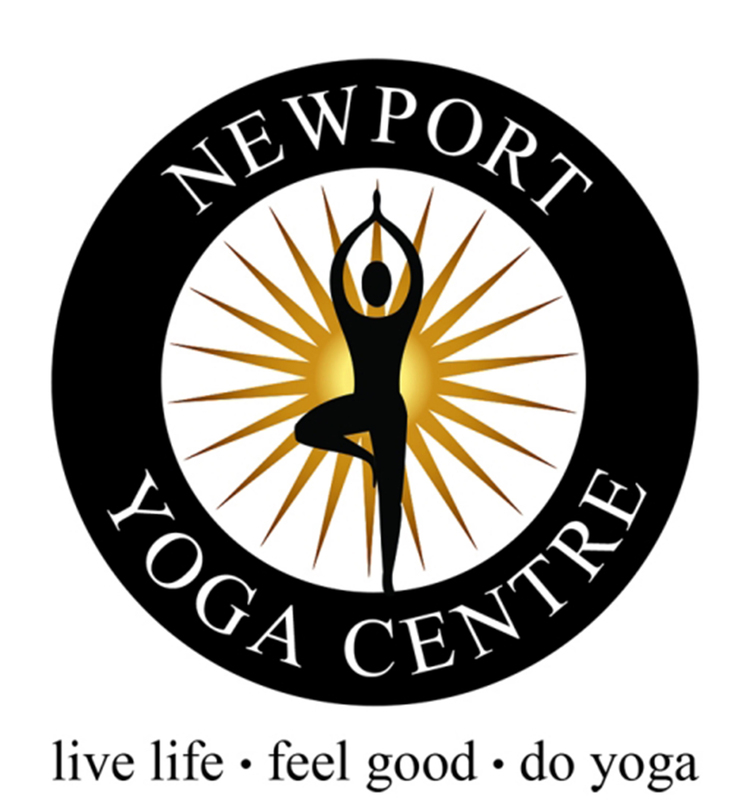 The Newport Yoga Centre is a one stop shop. The minute you contact Tania you will feel the care and knowledge only experience can provide. Tania Elder has completed thousands of hours of extra training with her teacher, Andzej Gospodarczyk which far surpasses the 200 hour training of the average Yoga Teacher in Australia. Tania studied with the best so you can benefit from over 50 years of combined experience. Never too late, never too old, never too sick to start on the inspiring road to HEALTH. YOU are in good hands – enjoy your progress and remember HEALTH is not just an absence of ILLNESS it is a GIFT in its own right. As well as our general well being classes, we run classes for children, teenages, specified yoga course for surfers.